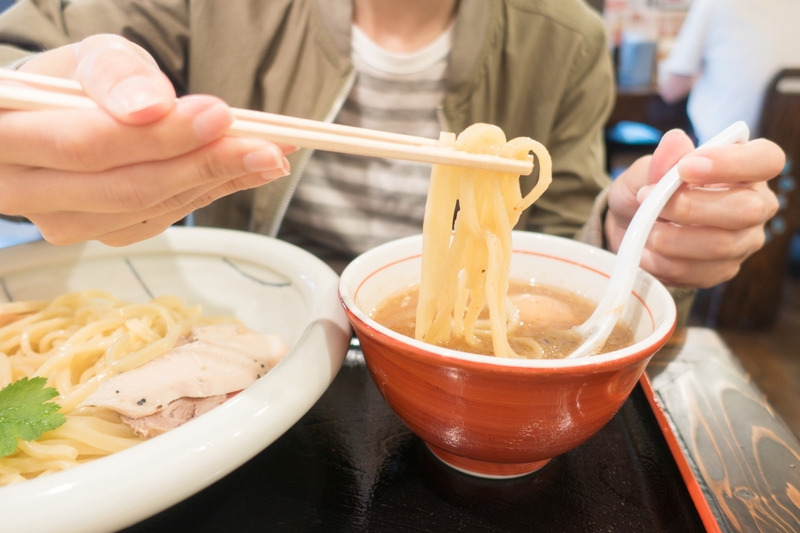 Have you ever tried TSUKEMEN? I know you Filipinos like Ramen, don’t you? As you know we can find many Japanese Ramen restaurants in the Philippines now. By the way, do you know Tsukemen? It’s one kind of ramen but the noodles and soup are in separate bowls. It’s called MORISOBA and TSUKESOBA also. It is similar to ramen but you can dip and eat it like soba. TSUKEMEN is popular for Japanese as same as the standard Ramen. Actually, there is just one TSUKEMEN restaurant in Manila. The name is MITA SEIMENJYO. Have you been there? But there is no problem if you have never done since we have plenty of TSUKEMEN restaurants in Japan. You should try it if you like ramen. My recommendation is MITA SEIMEN JYO. This shop is popular and they have 15 branches only in Tokyo. I’m afraid to say there is no branch in Yokohama, but in Kawasaki they have. Don’t be satisfied with only ramen, you must try TSUKEMEN also!! !